One of Mr Mick’s passions in life was to make wines for everyone to enjoy, a tradition his last apprentice, local winemaker Tim Adams continues in his name. Today, Tim and his wife, Pam, are proud custodians of this landmark property, the former Leasingham winery. Tim Adams’ formative years were spent in South Australia’s Clare Valley. As a Clare lad growing up among pioneering grape growers and winemakers, it was no surprise that in his final year of school Tim eschewed studying in favour of writing to Clare Valley wineries seeking employment. The recipient of one such letter was Mr Mick Knappstein at the Stanley Wine Company, which led to Tim securing a position as winery cellar hand in 1975. A fortuitous beginning for Tim, who found himself mentored by a revered pioneer of the modern Australian wine industry. The first release of wines under Tim Adams’ own label was in September 1986, by which time Tim had left the Stanley Wine Company. 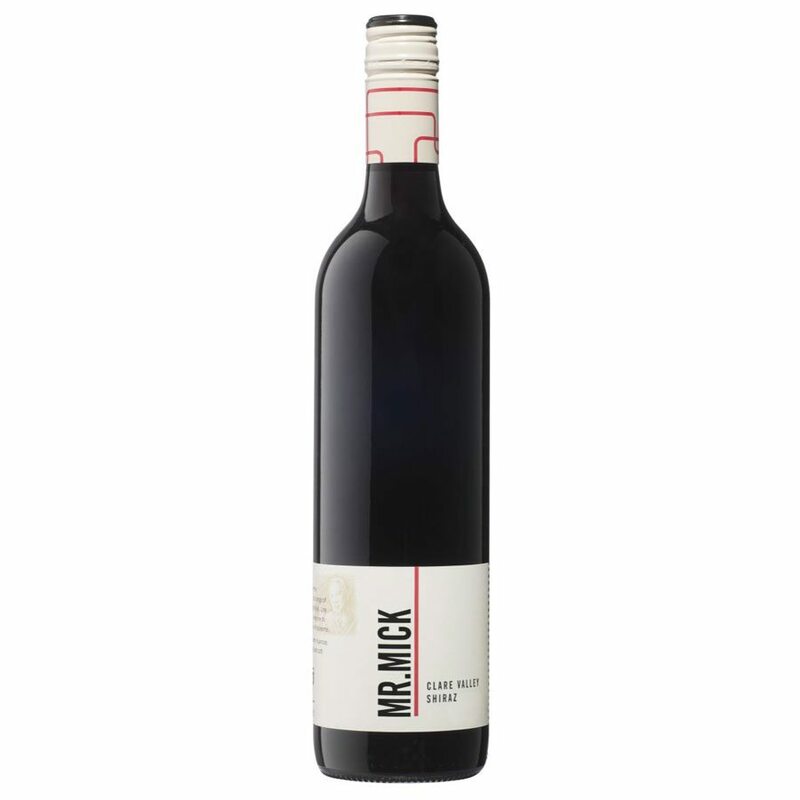 ‘Mr Mick’ continued to encourage the young winemaker, embracing Tim as his last apprentice, a relationship that continued until him passing in 1997.